Gravity Forms Authorize.Net Add-On: Do you use AWeber? Integrates Gravity Forms with the AWeber email marketing service. With Gravity Forms AWeber Add-On, you can add subscribers coming from Gravity Forms directly to your AWeber email marketing list. AWeber is an opt-in email marketing service used by 120,000+ businesses worldwide. 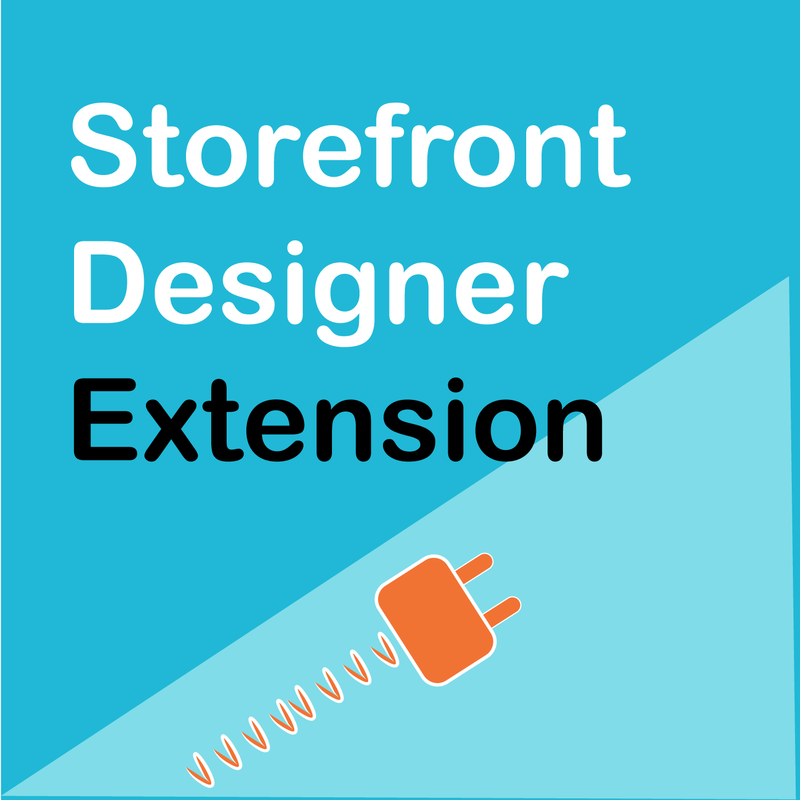 Instantly download Gravity Forms AWeber Add-On Version 2.8 at an incredible discount. No coupon codes required! Just click “Add to cart” and follow the instructions. You’ll get an instant download link. It’s that easy! 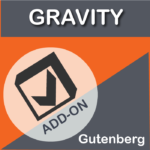 Be the first to review “WPspring for Gravity Forms AWeber Add-On” Click here to cancel reply.